I read this ages ago. Dunno why it’s taken me so long to review, probably because it disappointed me. What I’ve always loved about this series was how it made my heart pound with tons of action and suspense. This book was VERY calm compared to the other two. The last few pages were AWESOME, but the rest of the book was very… docile. (well, as docile as Zombies can be) Still liked it, and the message of hope at the end was nice. I hope this isn’t the end of this world, though. I’d love for Carrie to write a companion series or something. Bottom Line: My least favorite of the series, but still a great book. Would love to have move. This book was a perfectly charming dystopia. 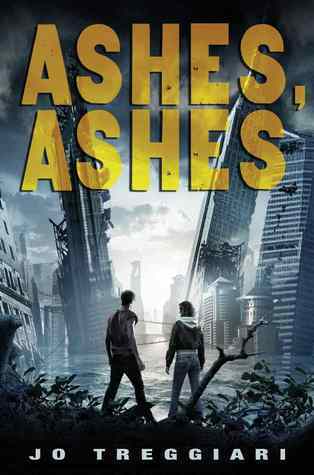 If you’re like me and can’t get enough of the wave of dystopias coming out, then you’ll love this one. It has insanity-inducing diseases, conspiracies, crazy natural disasters, and a love story buried in there somewhere. A good, simple read. It’ll make you think if you feel like thinking, or you can just relax and enjoy the story. Very versatile. Bottom Line: Didn't feel like this was head and shoulders above all the dystopia books coming out, but definitely deserves a spot in the genre, and worth reading if you like dystopia. This book was WEIRD! It’s an upper-middle grade and CONFUSING. It read a lot like Ender’s Game, with some kind of X-Men and Avatar thrown in. Sounds really cool, but wasn’t very well developed. A lot of stuff was left unexplained, and I’m not sure if we were supposed to be reading through the lines or not. Either way, I dunno if I’ll pick up the next book. The plot holes were just too annoying. Bottom Line: Wierd! Maybe good for pre-teens who like action and don't mind jumpy plot-lines. Oh boy. Contemporary fiction. Always SO hard for me to review. Let me start this mini-review by saying I SKIMMED PARTS OF THIS BOOK. If that destroys my credibility, then fine. 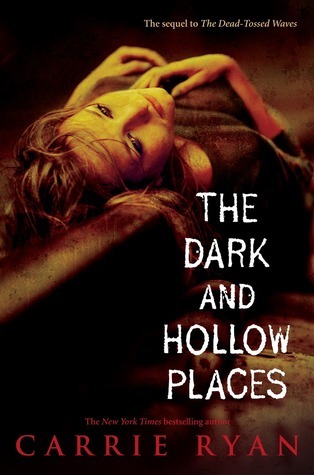 I will then say that this book is much grittier than Holly’s debut Tell me a Secret. I was LOVING the story until the main plot really kicked in and there was A LOT of profanity. Usually I drop a book when it has as much profanity as this one, but the story was SO INTERESTING that I just had to find out what was going to happen, hence the skimming. This story was heartbreaking, heartwarming, and definitely had a strong message at the end. I felt it was extremely eye-opening to someone as [happily] sheltered as I am, and enjoyed the story immensely, even if I had to skim some parts (I'm just not a gritty person, at all). If you like contemporary fiction, and swearing/sexual content doesn’t bother you, then READ THIS BOOK. Holly is a master storyteller. Bottom Line: Not my kind of book (too gritty), but a masterfully crafted story. 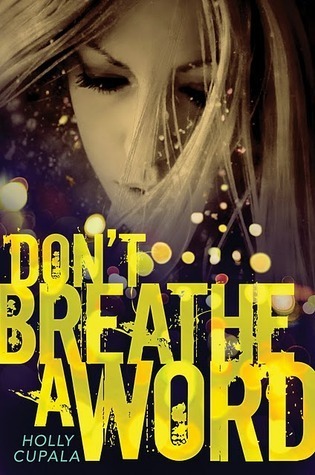 If you like contemporary fiction, you'll LOVE this book. It's beautiful. Hi, I found your blog through LDS Women's Book Review. I am excited to follow your blog and look forward to future post's. Great review of Ashes Ashes. I relish mini reviews.